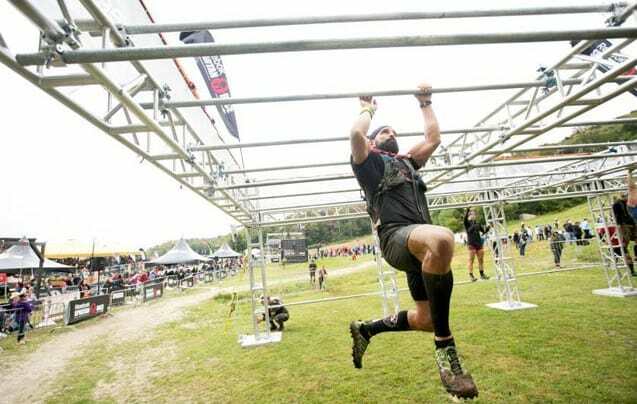 If you have tried trail races, mud runs, tough mudder runs, or a warrior dash, it’s time to step up to a brutal Spartan Race obstacle course. Step up and get out of your comfort zone, many will arrive, but few will leave! 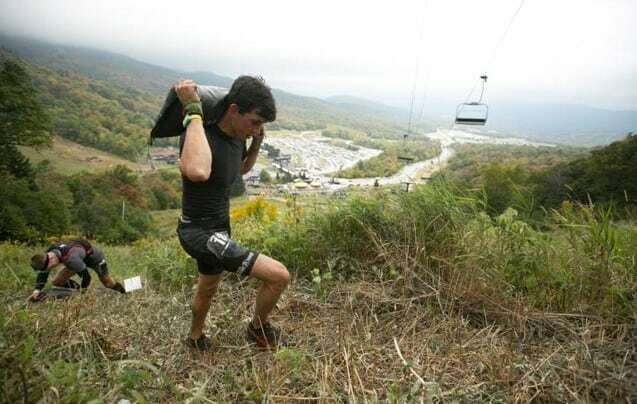 Spartan Beast – 10-12 mile Obstacle Race from Hell. 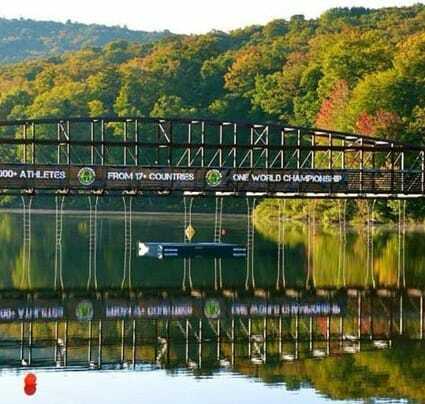 If you have done any race anywhere in the world: whether a mud run, fun run, olympic run, bike race, death march or any kind of event claiming to be the “toughest race on the planet” you will be happy to know that this is where it ends..THIS IS THE SPARTAN BEAST! Why Spartan? Because the Spartans were tough as nails. 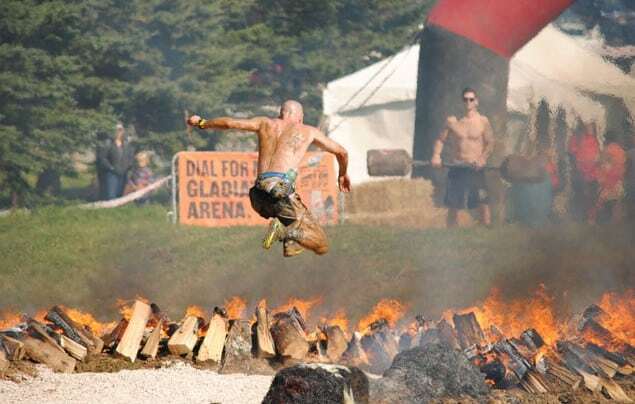 Why race Spartan obstacle course races? Because we all thrive under pressure, survival of the fittest. The goal is simple… to get you off your couch, throw you in the mud & trails, and feed you one tough endurance event day that will be the adrenalin rush of your life. 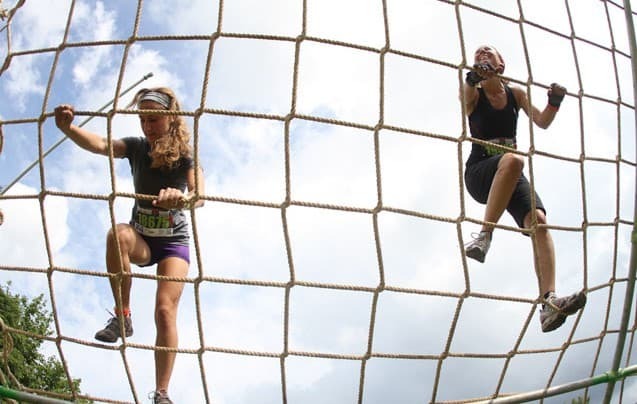 An obstacle course race is designed to test your resilience, strength, stamina, quick decision making skills, and ability to laugh in the face of adversity. 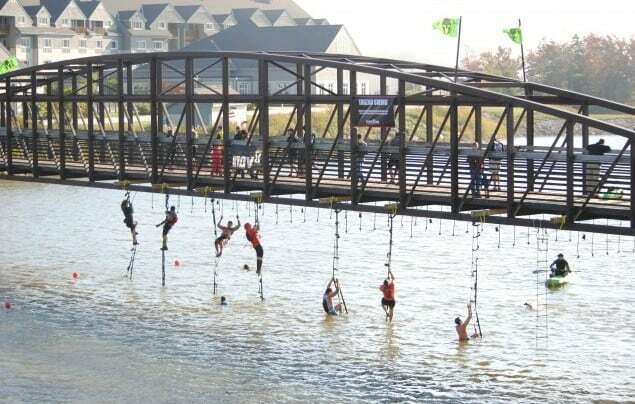 These unique obstacle course trail races will demand every ounce of your strength, ingenuity, and animal instinct.